This weeks post, dedicated to you, my students and mentees, who continue to inspire and amaze me daily. You guys rock! Those who have the strength and passion to follow their dreams, are those who become world leaders, innovators, movers & shakers, and my favourite of all… the music makers. Here’s to you in pursuit of your world changing, earth shattering, creative genius. I hope some of these tools and tricks I’ve acquired over the last 9 years help you jump a few more hurdles. Both amazing, read the briefs to see which would fit your style of working the best. Crucially, both are completely integrate-able with every other tech tool you might possibly want to use, either directly, or using Zapier. 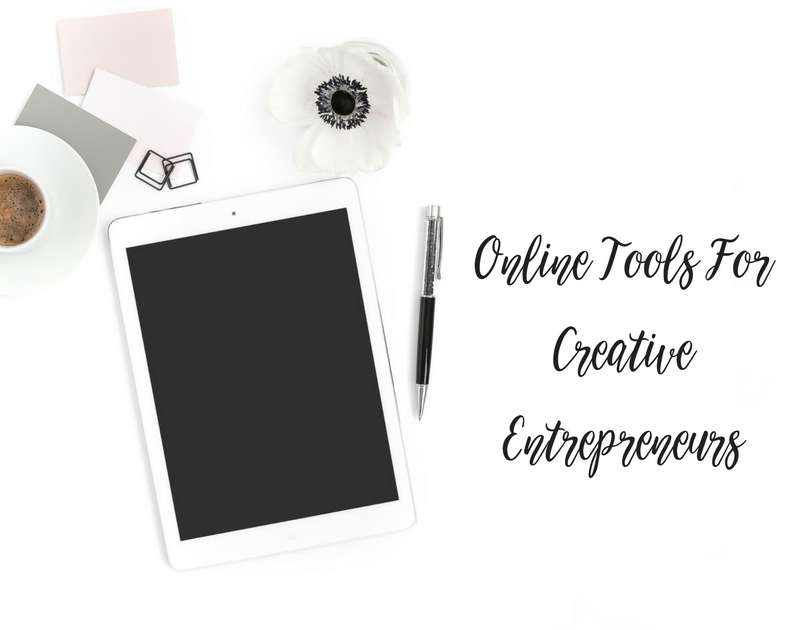 I hope some of these tools help to save time, reduce stress, and take a little work off of your hands so you can spend more time being you… in all your creative genius!